Negotiations are moving fast for a Deep and Comprehensive Free Trade Agreement (DCFTA) which both sides optimistically predict will be signed between Ukraine and the EU in December. During the same period of negotiations for a DCFTA, democracy in Ukraine has regressed across all indicators and the country has been downgraded by Freedom House from ‘Free’ to ‘Partly Free’; that is semi-authoritarian. 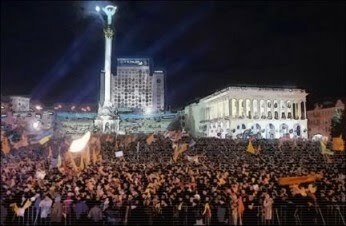 Should the EU bring in Ukraine regardless of democratic regression hoping that once inside the EU could influence the state of democracy for the better? 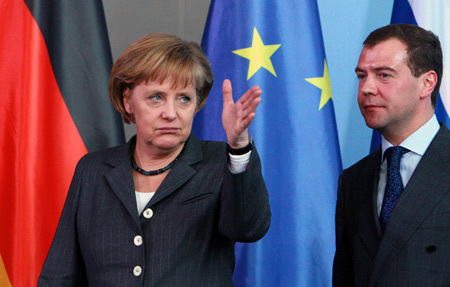 Or, should the EU set clearer red lines of impermissible behavior before Ukraine joins a DCFTA. The Ukrainian authorities have until now wanted to have their cake and eat it, too; rolling back democracy in Kyiv while claiming to sign up to ‘European values’ in Brussels. Western and Ukrainian experts signed a detailed and critical open letter calling on the EU to begin using ‘sticks’ as well as ‘carrots’ in its dealings with Kyiv. Every international organization has reported a lack of progress in the Yanukovych administration toward fulfilling Ukraine’s declared political objectives for 2010. 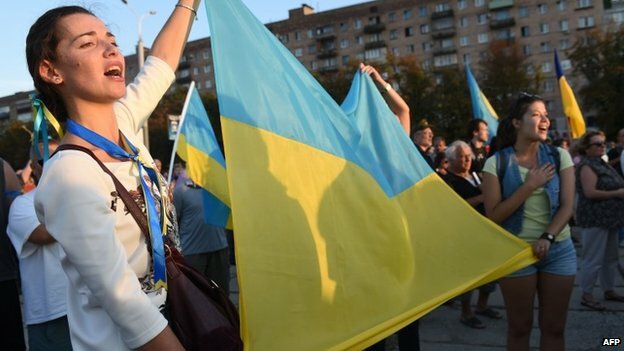 Meanwhile, the July 2010 IMF program has been suspended after Ukraine halted the implementation of key IMF demands: a second round of raising household utility prices and raising women’s pension age from 55 to 60. The EU’s May report on Ukraine’s implementation of the 2010 Action Plan concluded that few of its reform goals were met by Kyiv. 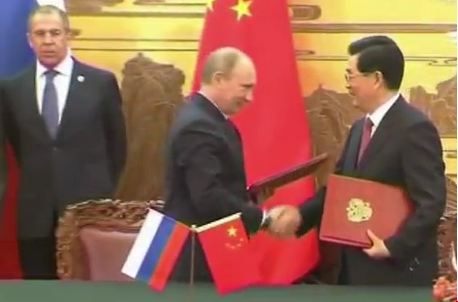 There are two reasons for the virtual nature of the West’s dialogue with Ukraine. The first is institutional. The EU has until now only been willing to use ‘carrots’ and ‘sticks’ in ‘enlargement-heavy’ (i.e. full membership) case whereas it has only used ‘carrots,’ but not ‘sticks’, in ‘enlargement-lite’ (i.e. the DCFTA). As European Council on Foreign Relations senior fellows Nicu Popescu and Andrew Wilson argue, the EU should be more willing to use both carrots and sticks; that is integrate its soft and hard power. The campaign of criminal charges against Tymoshenko and members of her 2007-2010 government has escalated throughout Kyiv’s negotiations with the EU on the DCFTA. Western governments, international organizations (the latest being a June 9 European Parliament resolution) and human rights NGO’s have condemned the use of “selective justice” against Tymoshenko and her eponymous bloc (BYuT). 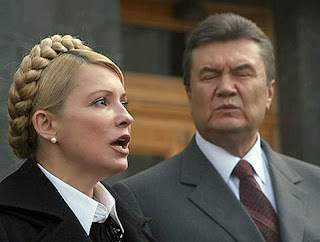 The purpose of the charges are to remove Tymoshenko and her political force as the main opposition to the Yanukovych administration and to disbar her from being able to stand in the October 2012 parliamentary elections and in the January 2015 presidential elections. This could be undertaken by a court giving her a suspended sentence, which is likely to take place over the summer holiday season to limit damage control in the West. Ukrainian political expert Zorian Shkyriak describes the authorities’ policy as the ‘beheading’ of the opposition. 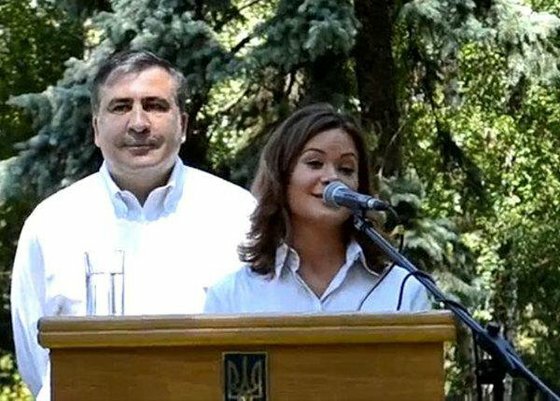 There are informed rumors in Washington and Kyiv suggesting Tymoshenko could be arrested in August to prevent her from participating in the 2012 elections. 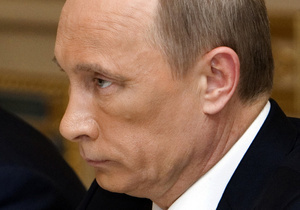 If the arrest takes place it would come a month ahead of the Eastern Partnership summit in Warsaw. 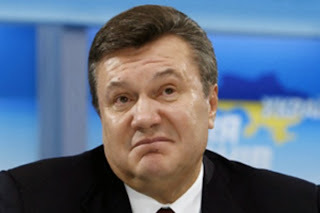 Would Yanukovych be so brazen a second time at the summit if the arrest were to transpire? Regardless of wishful thinking in Kyiv, the OSCE, Council of Europe and Western governments would find it difficult (if not impossible) to recognize the 2012 and 2015 elections as having been held in accordance with democratic practices if Tymoshenko is disbarred. If Ukraine were to join the DCTA in December, such a denunciation of undemocratic election practices would come less than a year later and prove embarrassing to the EU’s Eastern Partnership of which Ukraine’s DCFTA and Association Agreement are the flagship. 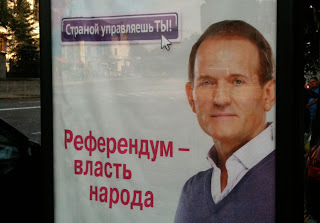 The writing is already on the wall for the Yanukovych administration ahead of next year’s elections. 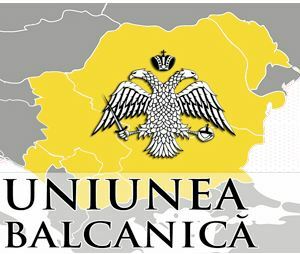 PACE this week, following an earlier European Parliament resolution on June 9, issued a stern resolution condemning political persecution and the activities of the Security Service (SBU) against the opposition, civil society and journalists. ”In a democratic society authorities and the opposition should be able to freely express their position at both the national and international levels. Restrictions on movement imposed on a large number of leading opposition figures on dubious grounds is unacceptable for a truly democratic society,“ PACE stated. True democracies and countries claiming allegiance to ‘European values’ do not disbar opposition leaders from standing in elections. Taras Kuzio is an Austrian Marshall Plan Foundation Visiting Fellow at the Center for Transatlantic Relations, School of Advanced International Studies, John Hopkins University, in Washington D.C. He edits Ukraine Analyst. Photo credit: coe.int.